A beautiful website doesn’t require a lot of code… on your part anyway. Wix gives you the freedom to create anything you can imagine using a set of drag and drop tools that are intuitive for most users. The tools are also fast; that’s one of the key benefits of drag and drop – you can see your changes in real time. The drag and drop builder also includes elements that are on-trend so that your website can evolve with your needs while maintaining a modern look and feel. We called video one of the biggest trends of the year, making it a must-have visual component for most website owners. With Wix, all you have to do is drag and drop your video player into place. Plus, you can upload videos from anywhere – YouTube, Facebook, Vimeo and your computer. When it comes to designing your website, everything is customizable, so you can decide exactly how your website will look both on desktop and mobile. With new design features coming out all the time there are lots of opportunities to update your website along the way. 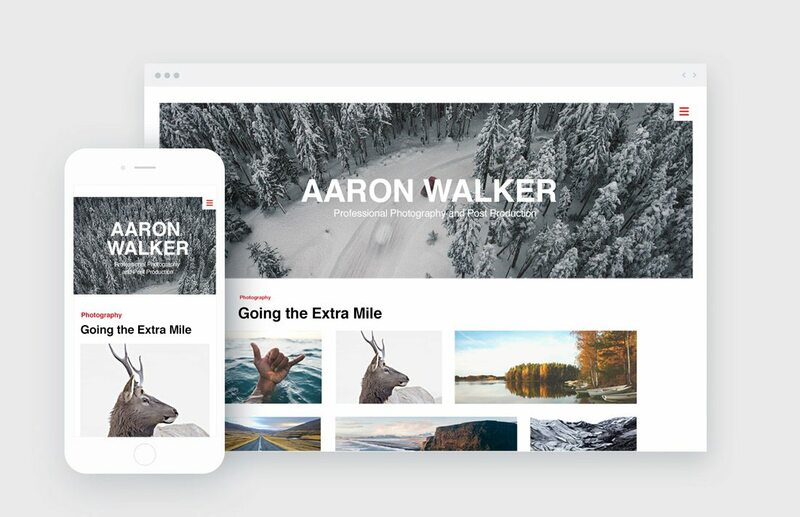 Wix make it easy for professionals to use their platform for client work too. They have a full-suite of professional tools you can use to create client websites and keep track of them all. Plus, if you’re looking to join a hub with other Wix Experts, you can check out the Wix Arena where Wix helps connect freelance designers with millions of users. Real-time feedback and design sharing. The advanced code capabilities allow you to build a site and create web applications and any kind of website you want. Plus, anything you create is SEO compatible. Now here’s the best part, Wix Code works directly with the Wix editor so you can code the parts of your website that you want and components of the Wix Editor at the same time. 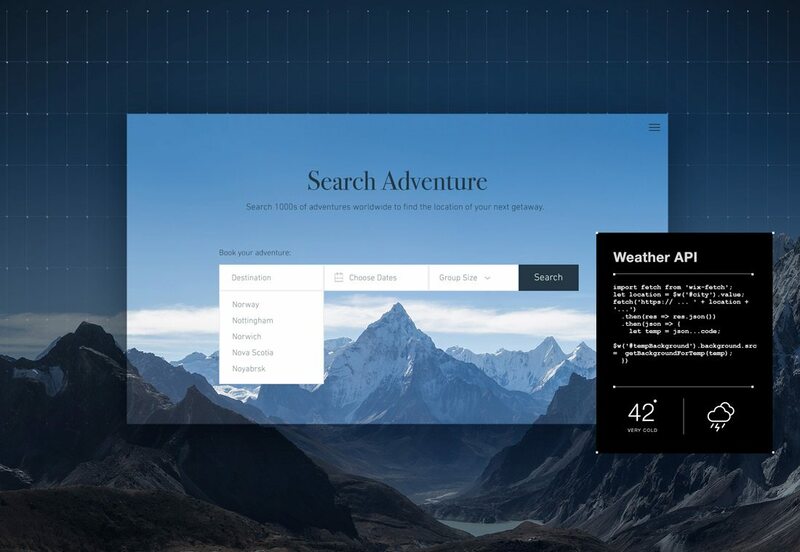 In addition to template-based or code-based design options, Wix has the first artificial intelligence website builder that will actually build a website for you. 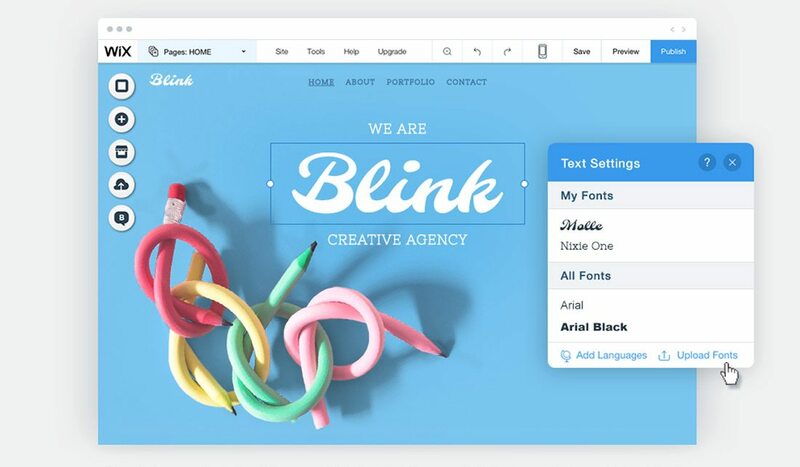 It’s called Wix ADI or Artificial Design Intelligence and by answering a few simple questions you’ll get a complete website for your portfolio, online store, blog and more. Wix ADI uses an advanced algorithm to match design styles and content elements to create a unique, custom website everytime. What’s great, is after you get your website created in just minutes, you can transfer if over to the Wix Editor to customize every part. So what exactly do you get with Wix? The website builder has everything you need to create a website that looks just like you imagine in one easy-to-use package. Drag and drop tools allow you to incorporate text, images and video into the design. Pick the perfect typeface with hundreds of fonts to choose from. Or upload your brand’s typefaces for an even more custom feel. Wix tools are packed with animation effects – including super trendy parallax scrolling backgrounds – that will increase user interaction. Love the look of Instagram-style images? Wix includes 18 image filters to use in your design. Create a custom slideshow with multiple images, video and text to draw users into the design. Add a popup lightbox to encourage user engagement and action such as email signups, special offers or welcome messages. Design tools such as grids and columns make it easy to organize content in a way that’s intuitive for users. Custom image galleries are a great way to showcase visual content, particularly for portfolio sites or online stores. Built-in search engine optimization tools make SEO a breeze so you don’t have to hire additional help. There are plenty of other features as well, with new elements and templates being added all the time. To create your own website for free, Visit Wix. Ready to Build A Beautiful Website? We think you’ll like all the great features packed in. Whether you want to keep it simple, use more advanced design features or even add Code, Wix has you covered. Thanks to Wix for sponsoring this post, and helping support Design Shack.